One of the first things people notice about the Guppie is the artwork. 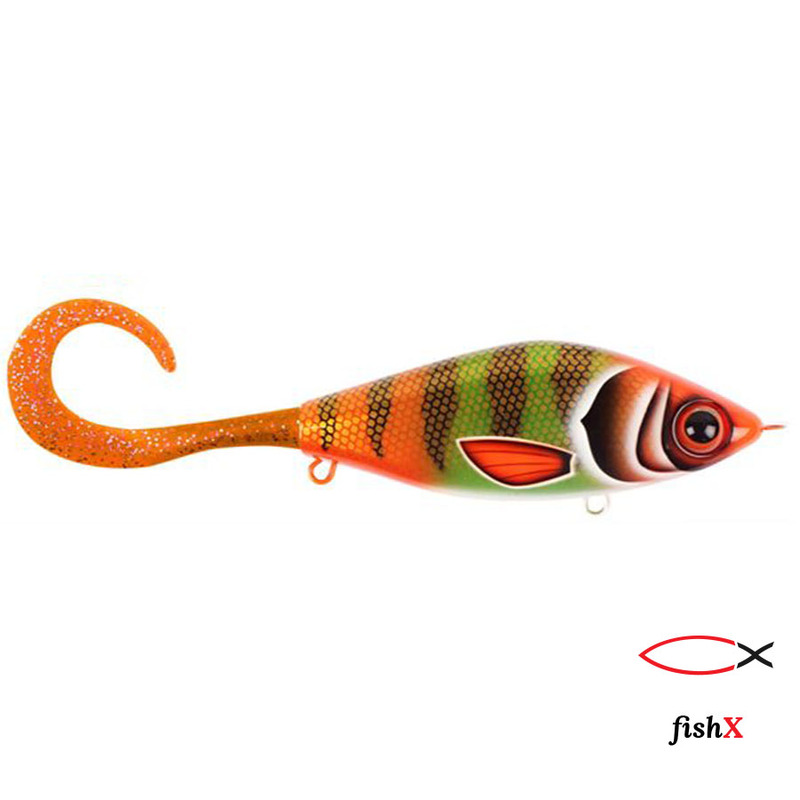 Up until now, these colours have only been available on the hand painted wood lures produced by Joe Peterson. 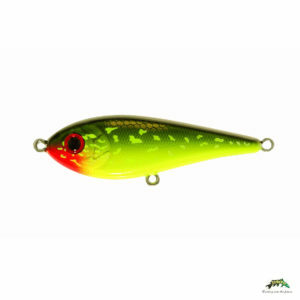 StrikePro/CWC in partnership with Peterson are bringing these unique colours to the market for the first time. 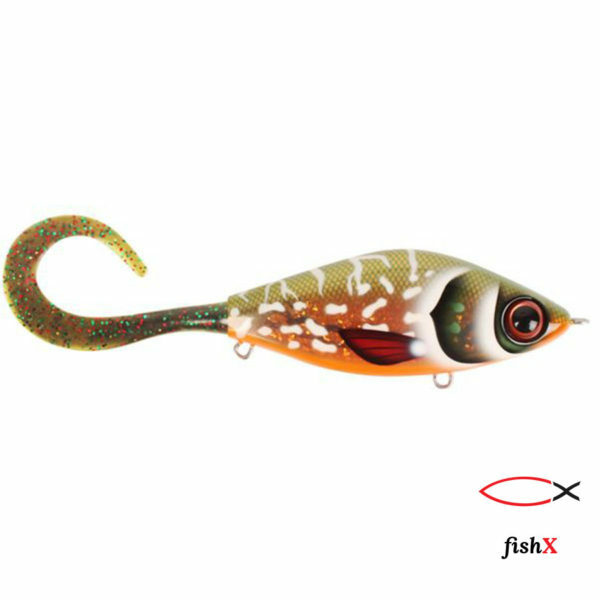 The paint schemes incorporate using paint or glitter on the INSIDE shell of the bait, in addition to painting on the outside. 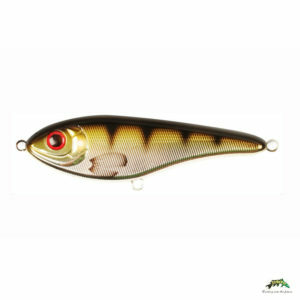 This mimics the technique Peterson uses on his wood baits, layering paint between topcoats for a 3-D effect. 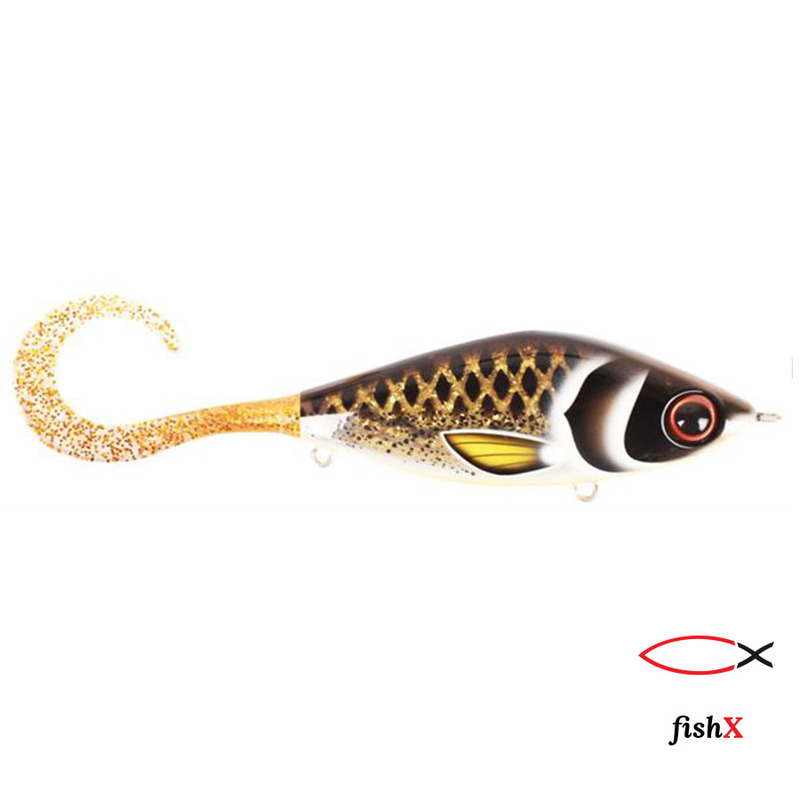 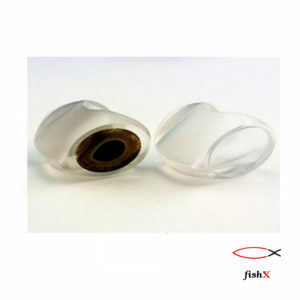 In addition to the obvious good looks, the Guppie incorporates some unique design features that make it a top fish producer. 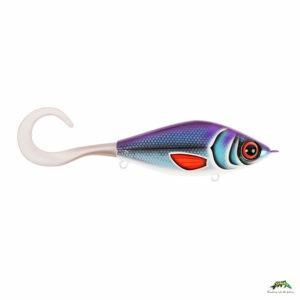 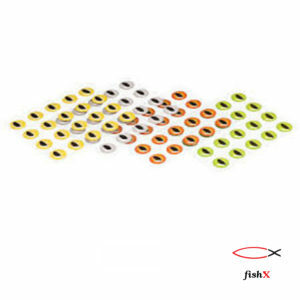 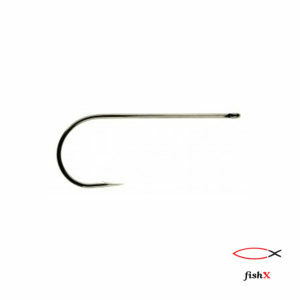 The Guppie’s compact shape ensures that hook coverage is always maximized. 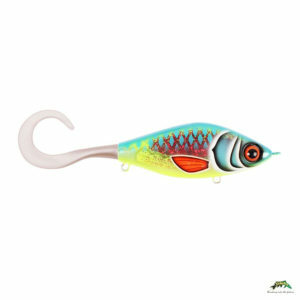 The body profiling also adds extra flash and belly roll. 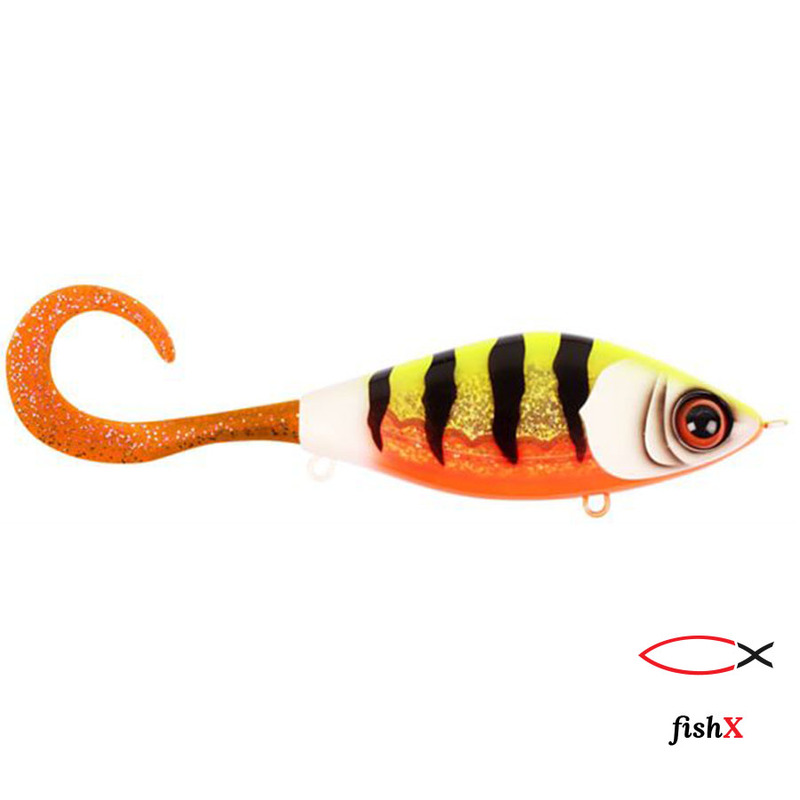 The Guppie RT (RT stands for “rubber tail) adds an extra dimension. 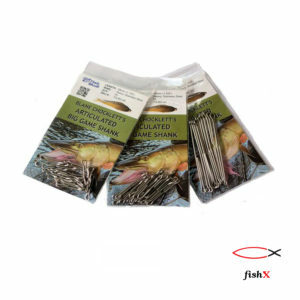 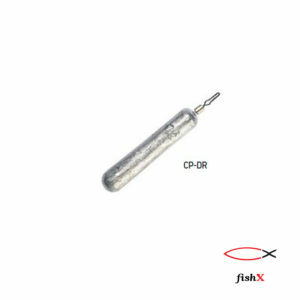 Change the dynamics of the bait simply by screwing on or off one of the two tail options which are supplied with each lure. 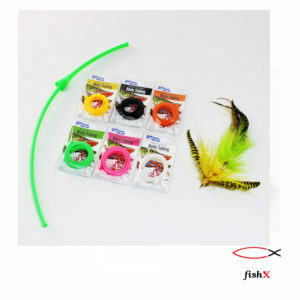 Tail packs come with 1 x Shad tail and 3 x Curl tails.